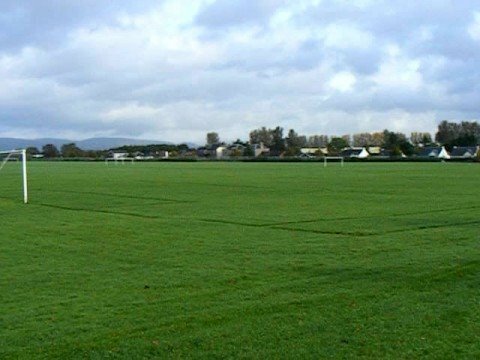 Ferguslie Sports Centre will be pitch perfect when a new playing surface is laid by this summer – in the first steps towards a long-term transformation of nearby St James Playing Fields. A new full-size 3G Astroturf pitch will be in place by June – with work taking place over the next few weeks – after the award of a contract for the work was given the green light by councillors on the Finance, Resources and Customer Services Policy Board. This is part of a £7.7m investment for sporting facilities already agreed by the council – the bulk of which will go on a major redevelopment of St James Playing Fields over the next few years. The detail of that is still being worked on – but proposals include an upgrade of existing grass pitches, a synthetic hockey pitch, a new pavilion and changing facilities, and new road access and car parking. There would also be work to develop the site to host large-scale outdoor cultural events from the expanded programme of festivals and cultural activity starting next year through the legacy of Paisley’s bid to be UK City of Culture 2021. Councillor John Shaw, convener of the council’s Finance, Resources and Customer Services Policy Board, said: “The provision of top-class sporting facilities is one of the many ways we are working to make Renfrewshire a great place to live, work and invest. “The investment in relaying the pitch at Ferguslie by the summer means there will be a new surface available for use while we work on the long-term plans to upgrade the facilities at St James.